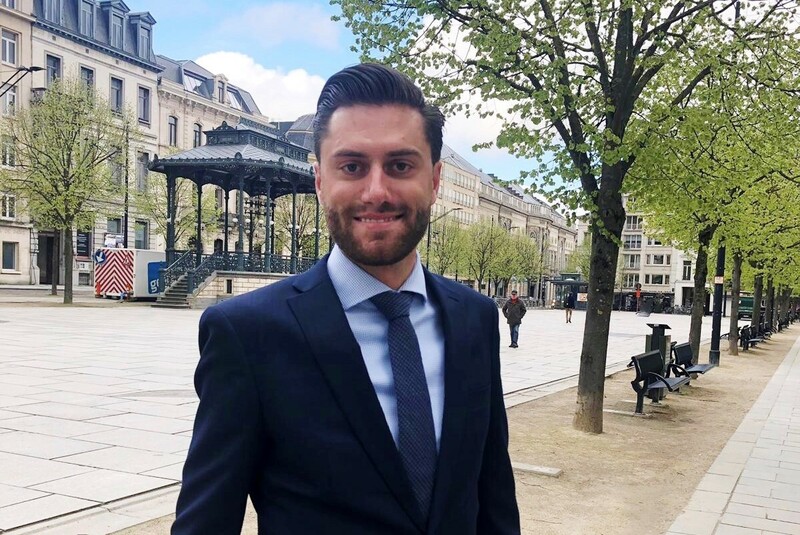 Working hard at the James Woodman office in Ghent is Brecht Dhaene – a Senior Recruitment Consultant who has been part of the FSM Group family for 1 year. James Woodman is the division of FSM group which specialises in recruitment within the financial sector, focusing on fiduciary, accounting, controlling, audit and banking/insurance positions. Brecht became a Senior Consultant last month, and it has only inspired him to be more focused and driven to reach his next goal. Something unique to Brecht is that he was a professional cyclist before joining FSM Group. 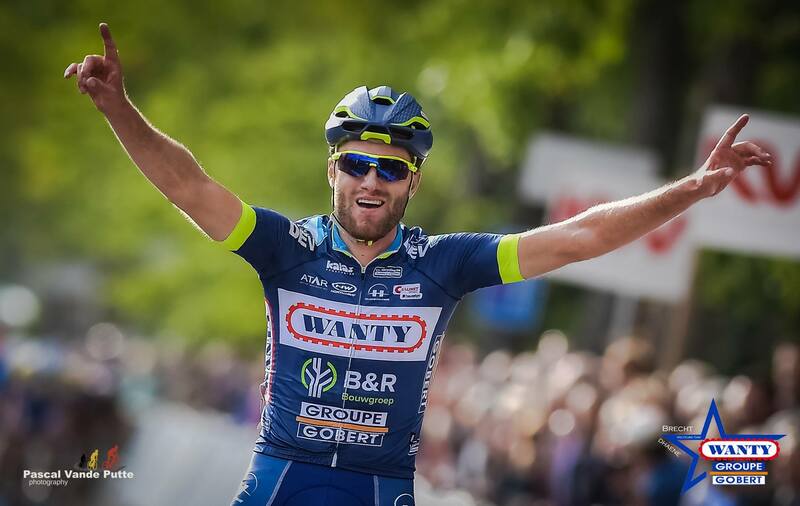 Having turned pro in 2014 and racing throughout North America and Flanders, Brecht is a high achiever when it comes to his sport. Is there a correlation between cycling and sales within the field of recruitment which helps him to achieve such high results at work? How does this relate to his job as a sales consultant? Are you someone who likes to track your own progress at work and set your own goals and targets? You could be the newest member of our FSM family. Apply to our open positions here. At FSM Group, we put an emphasis on sales as part of the job of a recruitment consultant. Brecht speaks about sales with the same enthusiasm as he does when discussing his professional sports career. Naturally, there is an element of competitiveness that is present in sports which also helps Brecht in sales, along with the ups and downs that come with both activities. What does a day in the life for Brecht look like before he goes into work everyday? Having worked a lot on the Controlling market in East and West Flanders, Brecht is still enthusiastic about his job and learning everyday. If you would like to learn more about life at FSM Group, follow us on Instagram and Facebook. To view all open positions available in finance, check out James Woodman’s website.